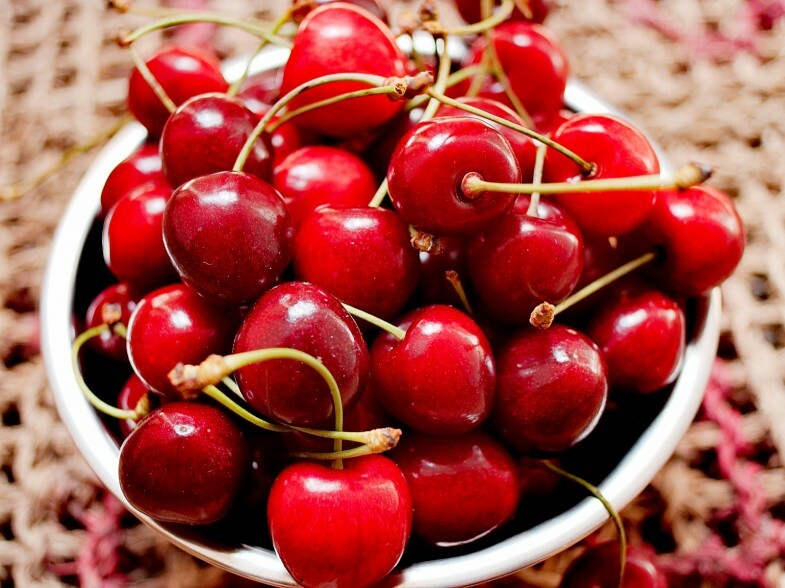 Cherries are a great source of naturally occurring melatonin, a hormone that helps regulate your sleep cycle. In fact, one study showed that adults who drank two daily glasses of tart cherry juice slept on average 40 minutes longer with greater sleep efficiency. 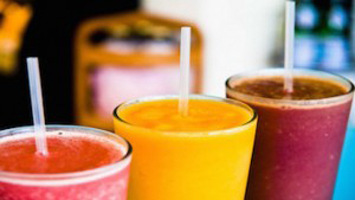 The juice has also been shown to help reduce the severity of insomnia in some sufferers. Add some dry tart cherries to a trail mix to snack on during the day, or drink up to two glasses of tart cherry juice to see the benefits for yourself. 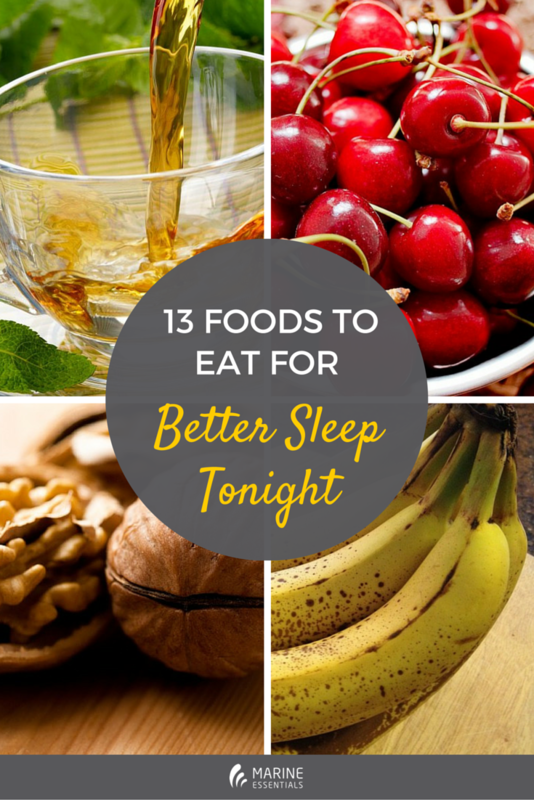 Bananas offer a double-whammy when it comes to good sleep-inducing benefits. The snack-size fruit can help promote sleep due to its magnesium and potassium content: Both minerals are natural muscle relaxants. 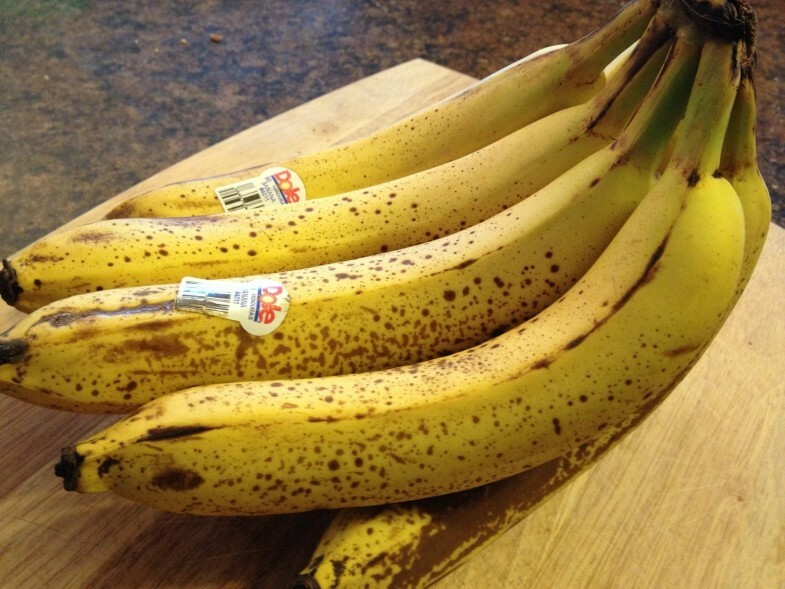 Have a banana with breakfast for a health boost during the day and better sleep at night. 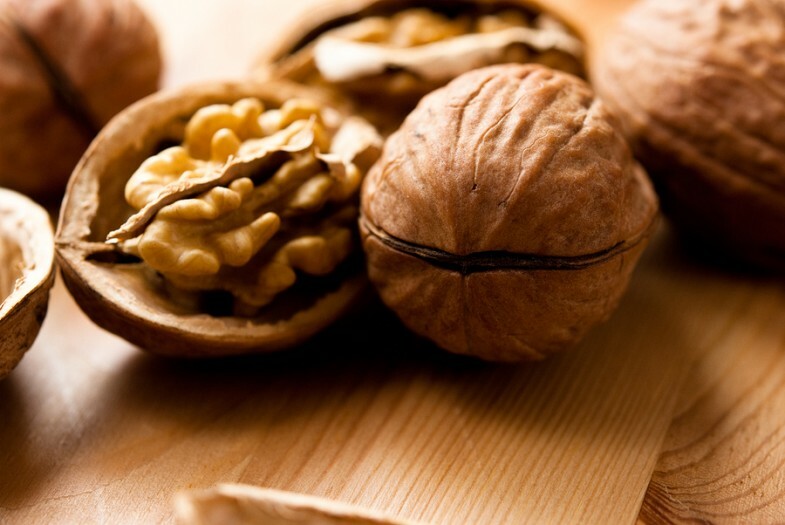 Walnuts are another standout snack for better sleep. Walnuts’ melatonin content can help you achieve a better night’s sleep, plus they’re great for cognitive and heart health. Add walnuts to your trail mix and snack on them throughout the day (bonus: pair them with some dried cherries for a tasty and sleep-healthy boost!). 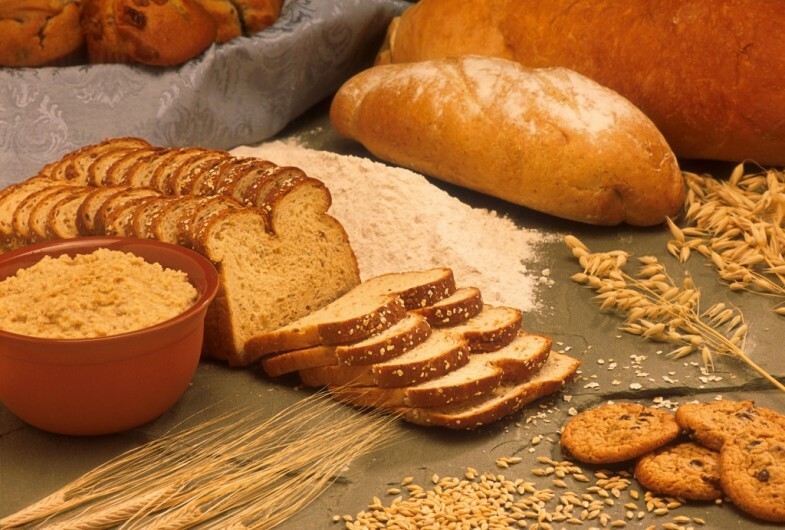 Think cereals, rice, potatoes or white bread, which can be easily digested and prime your body for a good night’s rest, according to a study in The American Journal of Clinical Nutrition. There’s some truth in the Thanksgiving myth that turkey makes you sleepy. 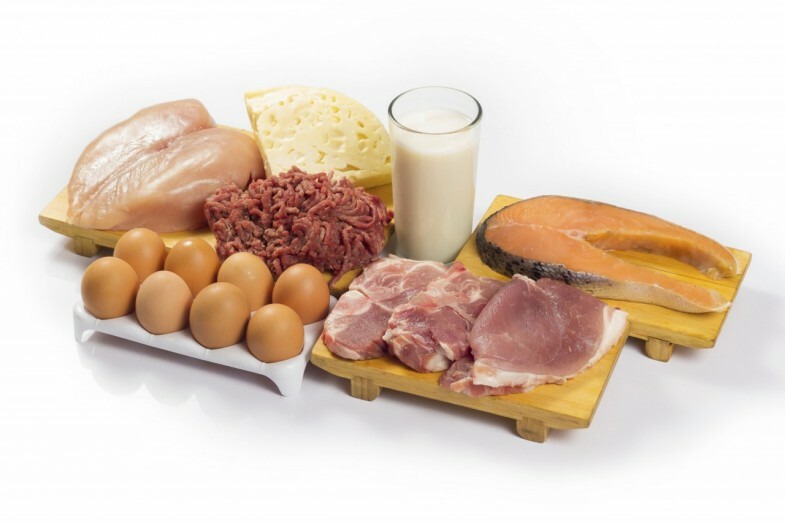 Tryptophan, an amino acid present in turkey and other lean meats such as fish and chicken, can increase your serotonin levels to help make you sleepy, if eaten in large quantities. 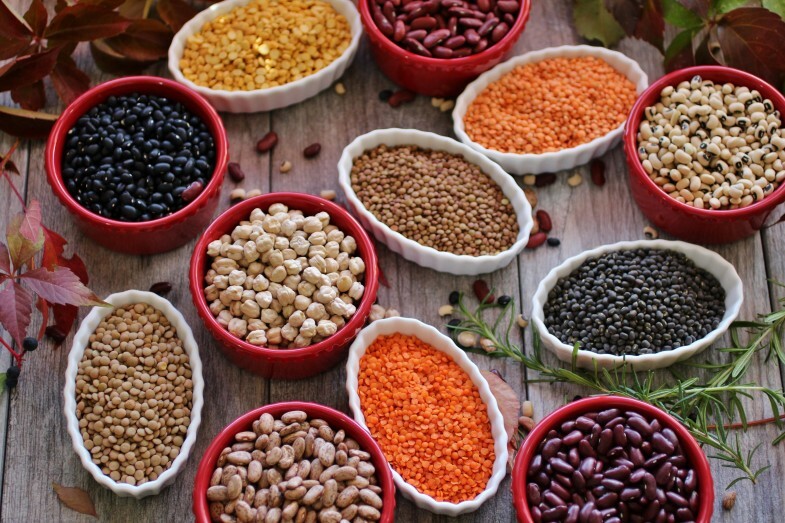 Good news for those on a Paleo kick—certain legumes, such as beans, peas, and peanuts, contain a healthy dose of magnesium, a powerful relaxation mineral that can improve your sleep. Turns out that old insomniac’s standby, the glass of warm milk before bed, actually can help you sleep better. 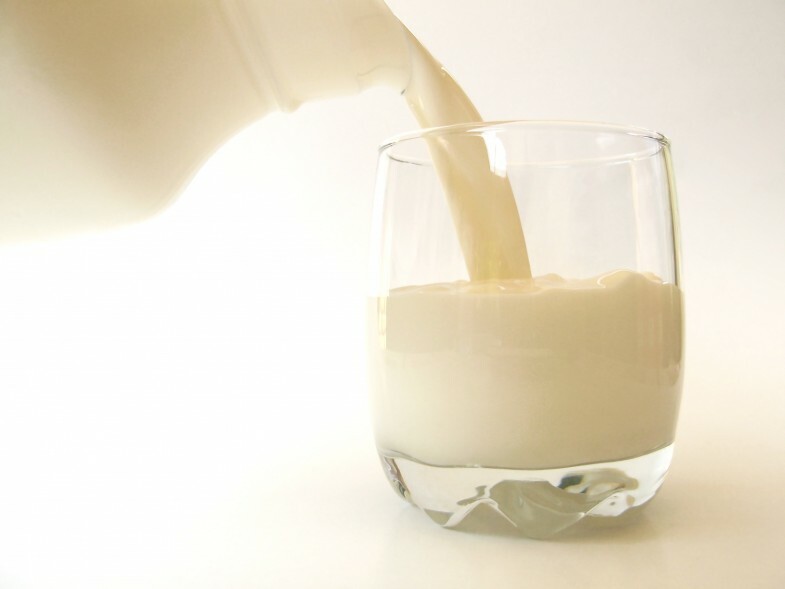 Dr. Bazilian says this is probably due to two factors: First, the calcium in a glass of milk can help you relax, much like other minerals such as magnesium and potassium. And the ritual of having a glass of milk, especially if it’s warm and soothing, can help you power down after a long day, especially as part of a bedtime ritual that signals to your body and brain it’s time to hit the hay. 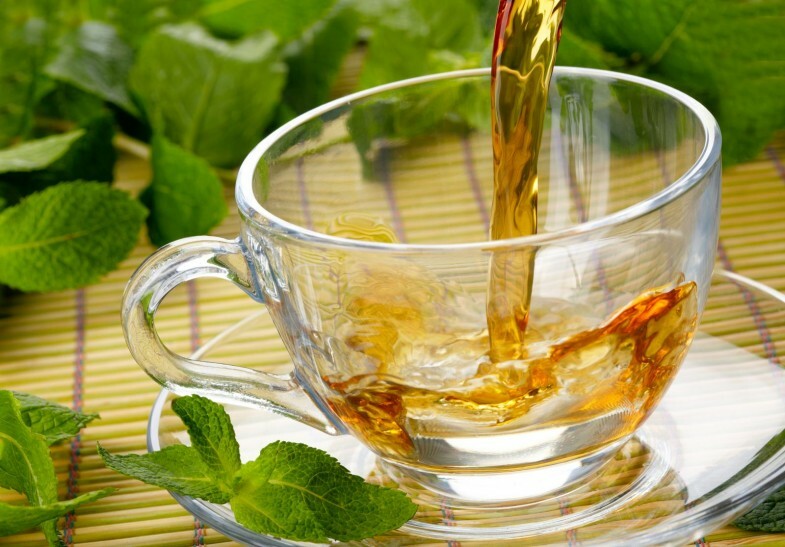 The calming effects of chamomile or peppermint tea can help you fall asleep faster and deeper. Preparing a cup of tea before bed can also be a soothing part of an effective pre-bedtime ritual. Calcium strengthens bones, and it also relates to healthy sleep patterns; research suggests calcium deficiency makes it difficult to fall asleep. 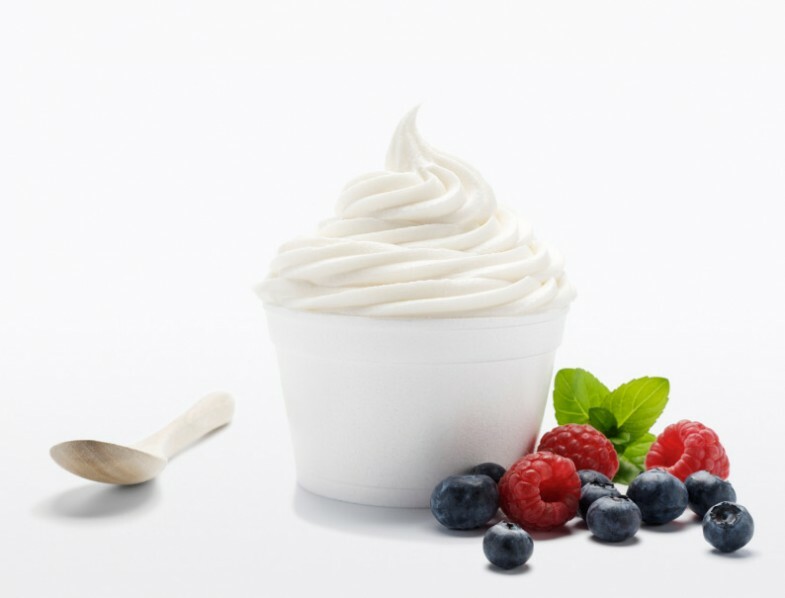 Dairy products have lots of calcium; yogurt, milk, and cottage cheese are all good bets for late-night calcium boosts. 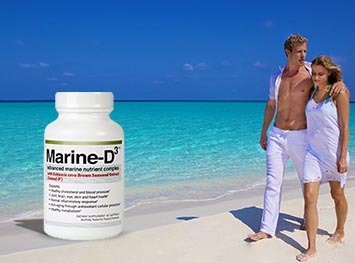 Vitamin B6 is required for making melatonin (which is triggered and released by darkness). 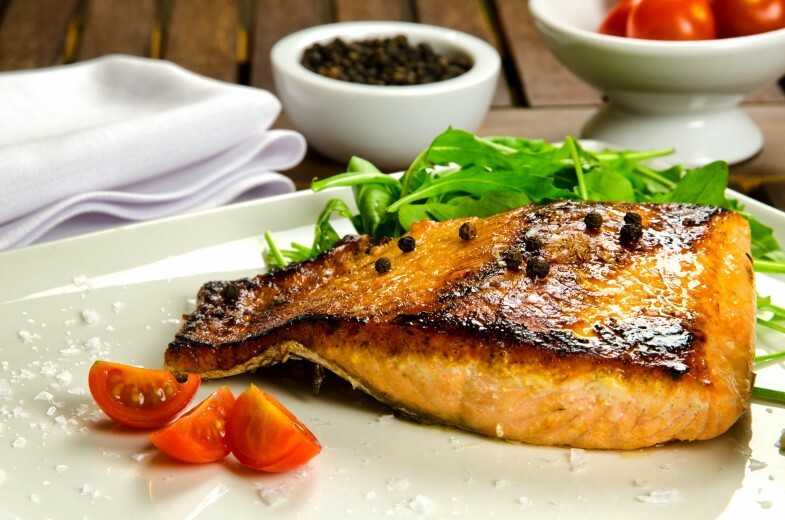 Many fish contain vitamin B6—halibut, salmon, tuna, flounder—and they also keep your heart happy, as they’re low in saturated fats and rich in healthy oils. Humans have been cooking with herbs for centuries, and absorbing their health benefits—in recent years this knowledge has gotten obscured a little. 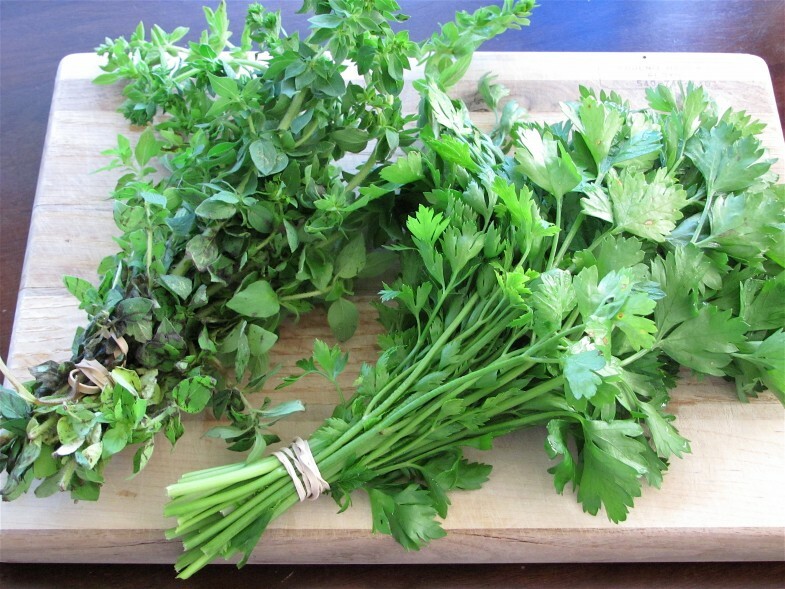 Certain fresh herbs (basil, sage, cardamom) calm the body. Others, like red or black pepper, are gentle stimulants. You can make pasta sauce at home with sage and basil pretty easily; not only will you save money over store-bought sauces, but you’ll enjoy the relaxing benefits of these fresh herbs. 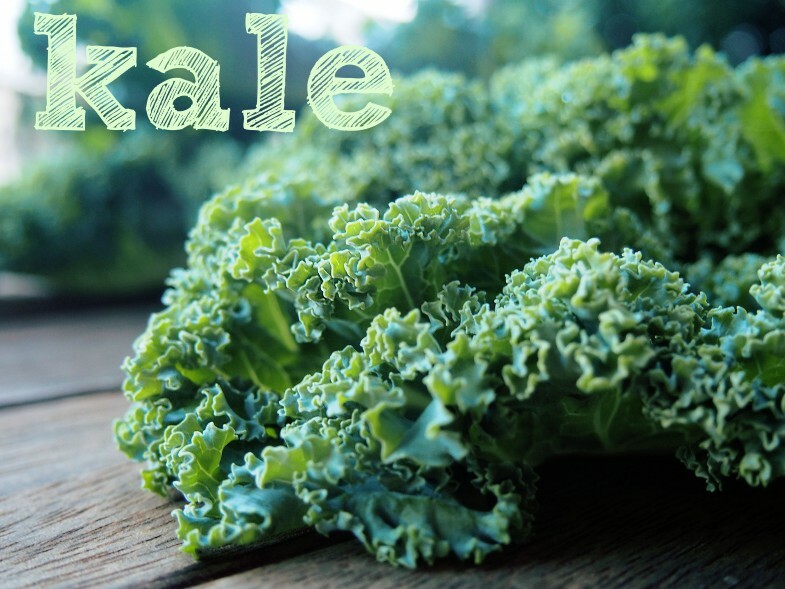 Kale is one of the healthiest plants you can eat. 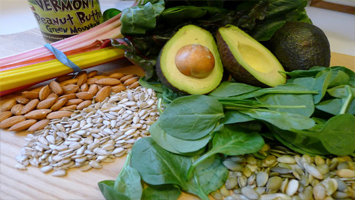 A leafy green, it’s rich in calcium and folic acid—both of which promote good sleep. 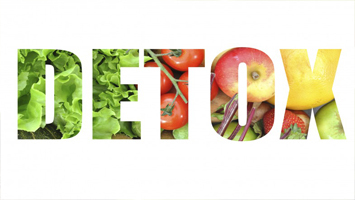 You can gently steam kale (too much cooking drains out the nutrients) or drizzle some lemon juice on it and it eat it with red onion, for a potent salad. 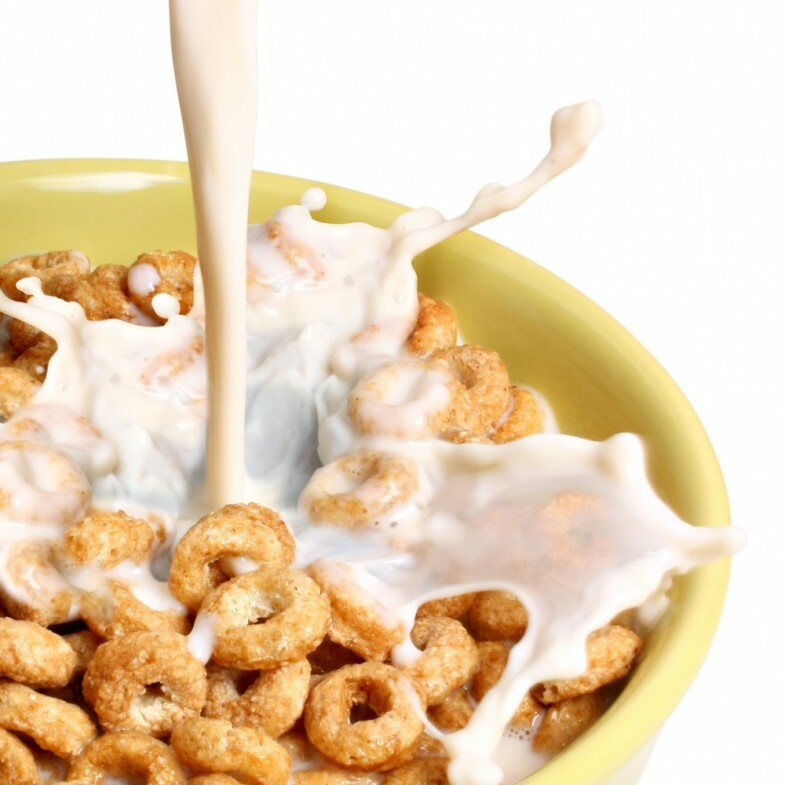 Another good source of vitamin B6, fortified cereals are easy to eat—all you have to do is pour them into a bowl and add milk. Vitamin B6 helps make melatonin, and you can also ingest it in a vitamin pill; however, it’s better for the body’s long-term health to get the nutrients directly from the food source. As great as each of these foods can be for helping you get a more restful night of sleep, be wary of eating them too close to bed. 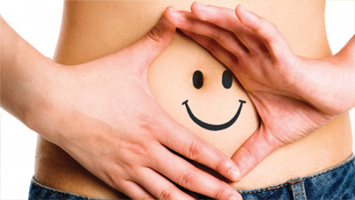 If you consume anything too late in the day, your digestive system will be hard at work making sure your food is properly processed. While your body is still efficient when you sleep and can keep the digestion process going, the energy it uses during those sleeping hours will most likely result in lower-quality sleep overall. 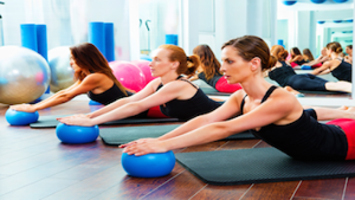 Check Out These Pilates Videos If You’re Looking For A Total Body Workout!